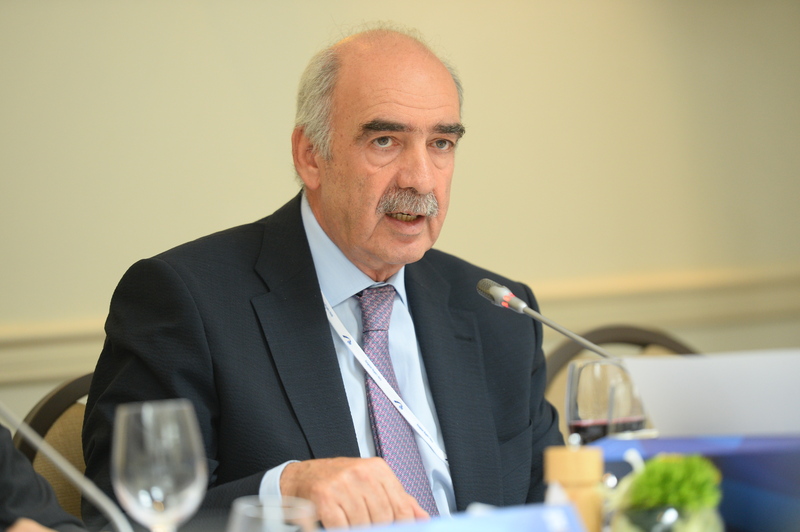 Greece has been approached by three parties interested in buying a minority stake in state-run power grid operator ADMIE, Energy Minister Panos Skourletis said in a newspaper interview released on 11 June. Eighteen days ahead of snap elections, Greece's conservative opposition New Democracy party has for the first time taken a slender lead over the ruling left-wing Syriza, an opinion poll showed yesterday (2 September). 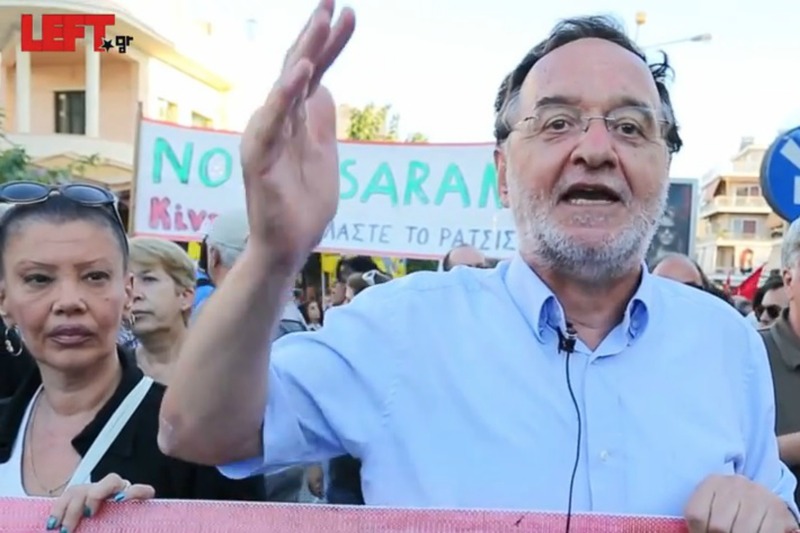 A breakaway eurosceptic faction of Greece's Syriza party was to attempt to form a government Monday (24 August) as the country headed for a likely September 20 snap ballot. Greece's parliament passed sweeping austerity measures demanded by lenders to open talks on a new bailout package early Thursday (16 July), but dozens of hardliners in the ruling Syriza party deserted Prime Minister Alexis Tsipras. 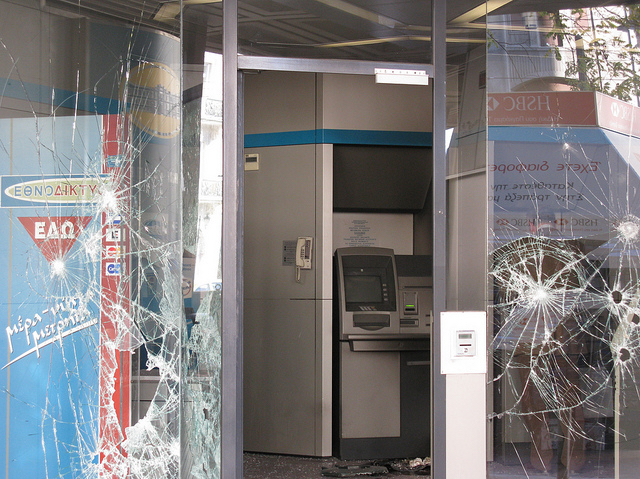 Prime Minister Alexis Tsipras attacked radical members of his own party who oppose the deal for a third bailout, making it clear that a return to the drachma is not in the cards. 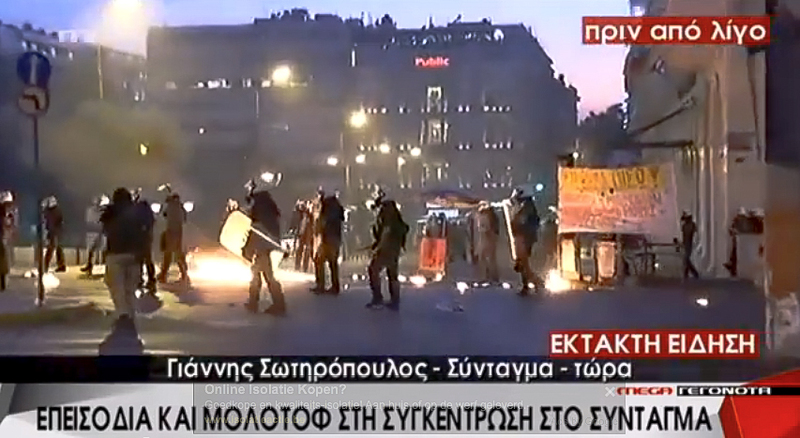 EURACTIV Greece reports. 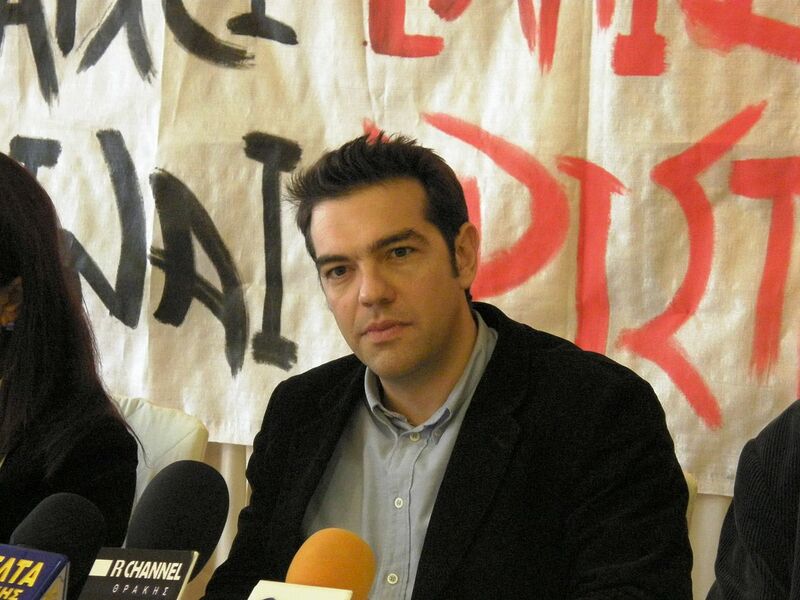 Greece's leftwing Prime Minister Alexis Tsipras faces a showdown with rebels in his own party on Tuesday (14 July), furious at his capitulation to German demands for one of the most sweeping austerity packages ever demanded of a eurozone government. 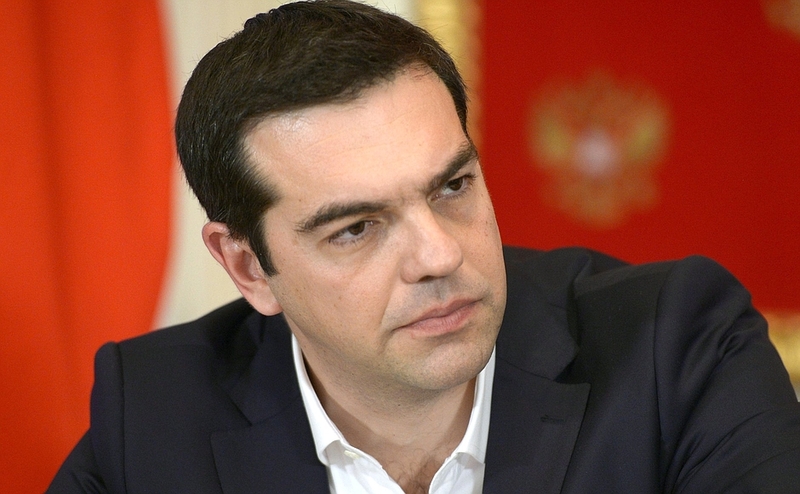 Greek Prime Minister Alexis Tsipras won backing from lawmakers today (11 July) for painful reform proposals aimed at obtaining a new international bailout, but he faced a rebellion in his own party that could threaten his majority in parliament. A compromise for a third bailout, which would allow Greece, to stay in the eurozone, is within reach. 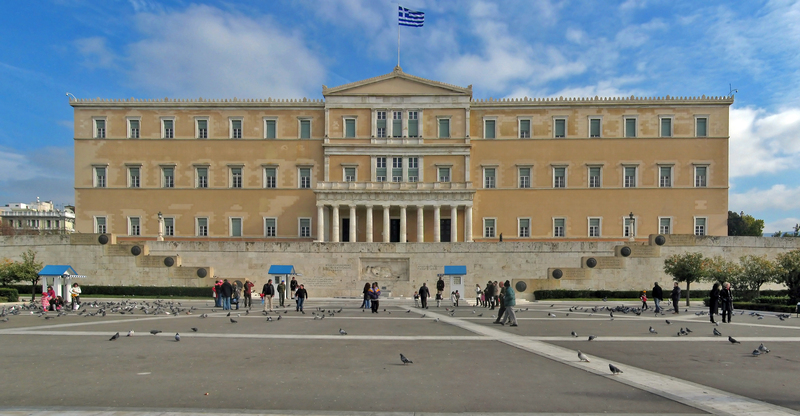 It is now up to the Greek parliament to have the final word: if Greece stays in the euro, and in the Union, or if it leaves. The vote takes place tonight, 10 to 11 July. Even if European governments agree to a comprehensive package for Greece at the extraordinary EU summit on Sunday (12 July), the bailout still has to be ratified by the German Bundestag as well as by the parliaments of Finland, Slovenia and Estonia. 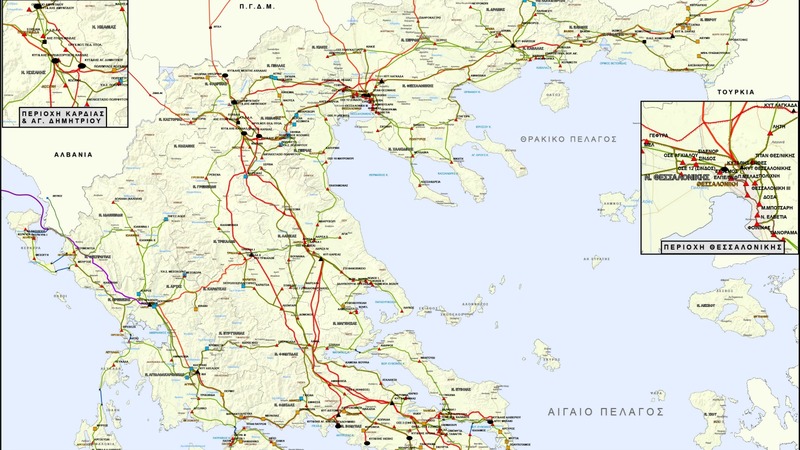 BREAKING / Russia and Greece signed a deal today (19 June) for a section of the Turkish Stream pipeline across Greece, and Gazprom announced plans to build two additional stretches to the Nord Stream gas pipeline. 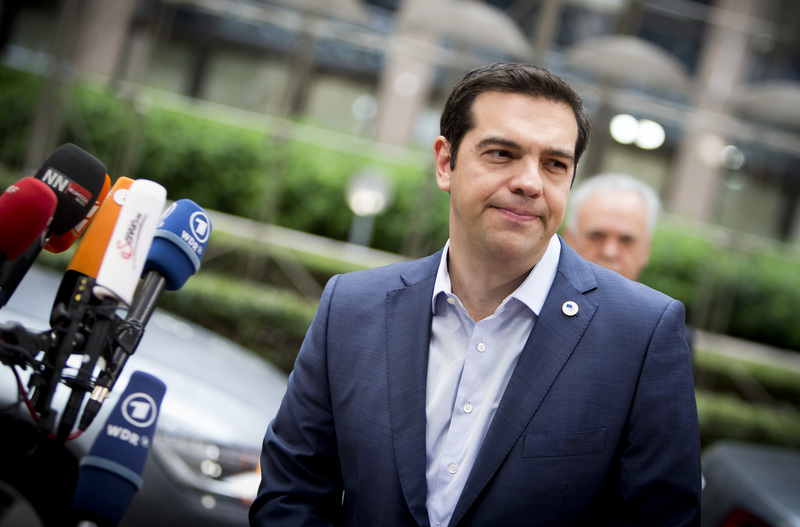 A final deal between Athens and international lenders might be made by the end of June. 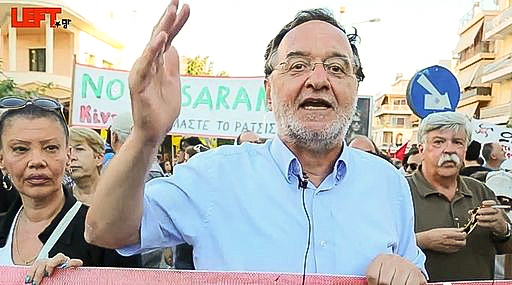 But the terms may fracture the ruling Syriza party. EURACTIV Greece reports. The financing of the extension of a pipeline carrying Russian gas from Turkey to Greece has been secured and a deal could be signed this month, the Greek energy minister said Monday (1 June). 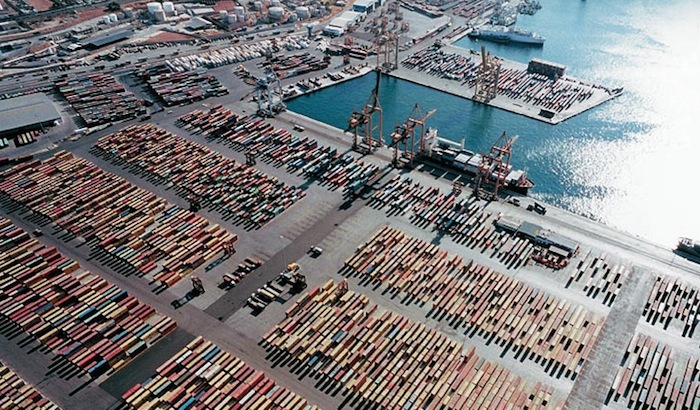 Greece on Thursday (14 May) offered a concession to its international lenders by pushing ahead with the sale of its biggest port, Piraeus. 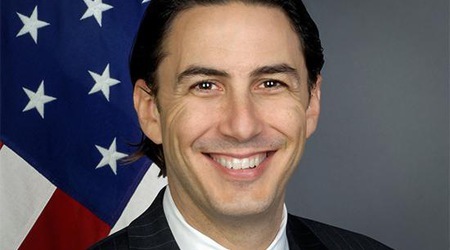 The United States wants Greece to focus on the Western-backed TAP pipeline project rather than the rival Gazprom-favoured project Turkish Stream, a US special envoy said. 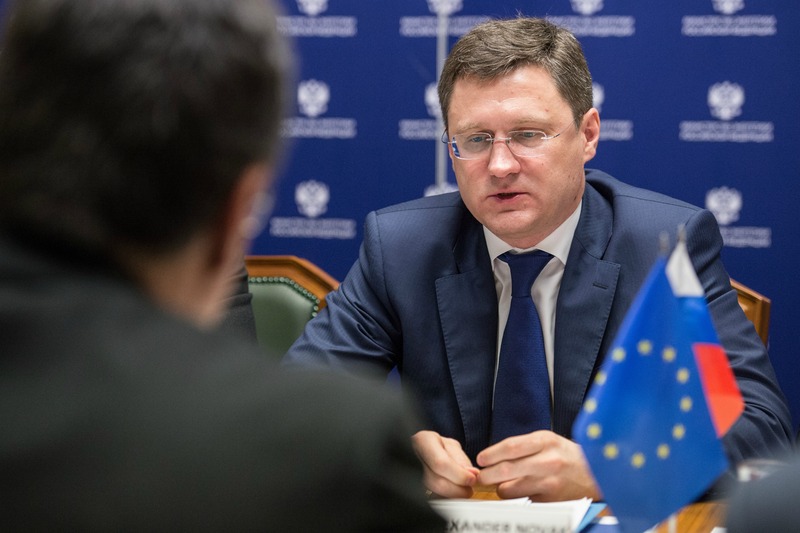 Greece held "constructive" talks with the head of Gazprom, in Athens yesterday (21 April), and hopes that the two sides will soon reach a deal on a pipeline that will bring Russian gas to Europe via its territory. 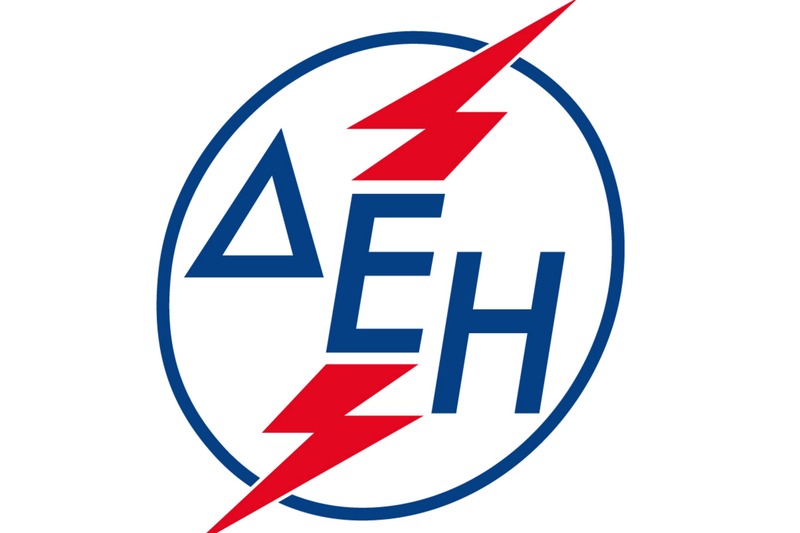 Greece’s state electricity supplier should negotiate its tariffs and not impose them unilaterally, according to a European Commission decision that paves the way for a “new deal” on energy pricing in heavy industry. The Syriza-led government will be against an Energy Union that undermines Greece's national interests, including in its relations with Russia, said Greek energy minister Panagiotis Lafazanis, who also ruled out any privatisation schemes for the country’s energy sector.